This was another quilt I finished back in January and photographed when we were in Florida that month. It was a gift for my oldest brother and his family. I started on it at the end of November, just picking up some scraps on a whim and making string blocks on 8.5" squares of printer paper as foundations. The technique is similar to the string quilt in this book, only I changed the size of the blocks and I cut my strips to all different widths without measuring, some of them at slightly wonky angles. That really made this project go fast for such scrappy quilt. I'm not 100% happy with the back. I wish I had made those pieced strips just as scrappy as the front blocks, but I was lazy and just chopped up 4-5 fat quarters to fill the space I needed. The gray is actually a tiny sketchy black and white print from Carolyn Friedlander's Botanics collection. I love that choice, but it would have looked a little better with more colors against it. No biggie. Just one of those choices you get a better perspective on after everything is finished. The binding is a deep purple Joel Dewberry woodgrain print. The quilting is a little hard to see in places, and equally hard to do in those places. I did dense straight lines that crossed thru the solid star. But then in the leftover areas I free-motion quilted in scallops growing out from the star. By the time I got to the edges of the quilt, I was doing lines of scallops that got way too wide to be done very easily, but in the end it worked out. 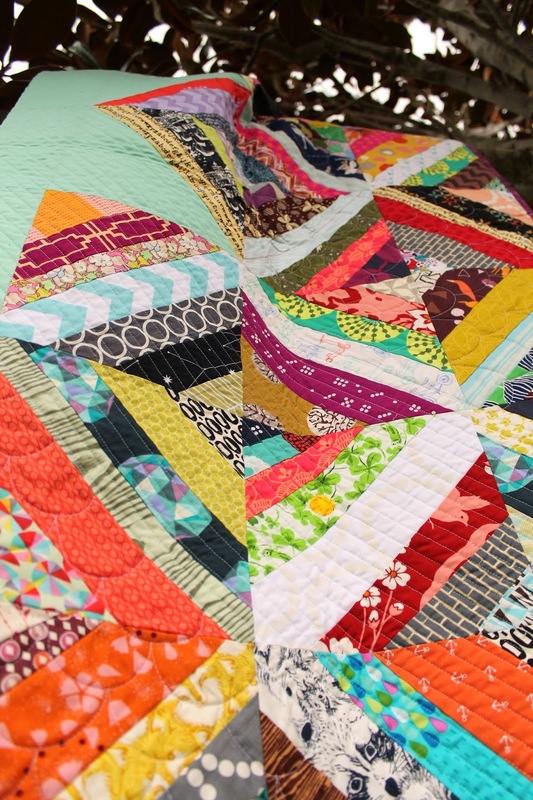 I like the contrast in the two quilting styles. In the meantime, my mom and I will be going to Sewdown Nashville together in just a couple weeks! I'm getting really excited about the workshops (seriously, check out our AMAZING teachers!) and fun social sewing time. Anyone else going?? So have you heard of this one movie called Frozen? It's a bit under the radar, not every little girl everywhere has been singing all the songs from it for the past 4 months or anything. Elsie is so special and unique in her little 2.5 year old movie tastes. Like a snowflake. I kid, I kid. We are all obsessed around here, not just Elsie. When I got home from work today, her and Hendrix had been building Kristoff's ice sled out of blocks together. It's pretty cute how much their playing together revolves around that movie lately. When I first saw the preview in the fall, it said something about "The biggest Disney event since Lion King." I immediately thought, yeah right. Now that I've watched it 8 times, I'll totally give them best since Lion King, easily. Anyway, point is, you should see it if you haven't. This whole princess sewing thing is new to me. I've never actually tried for "Princessy" in my sewing before. At the same time, I didn't want to make a dress-up dress, I wanted it to be something she can wear whenever. Like with froggy rain boots, if need be. 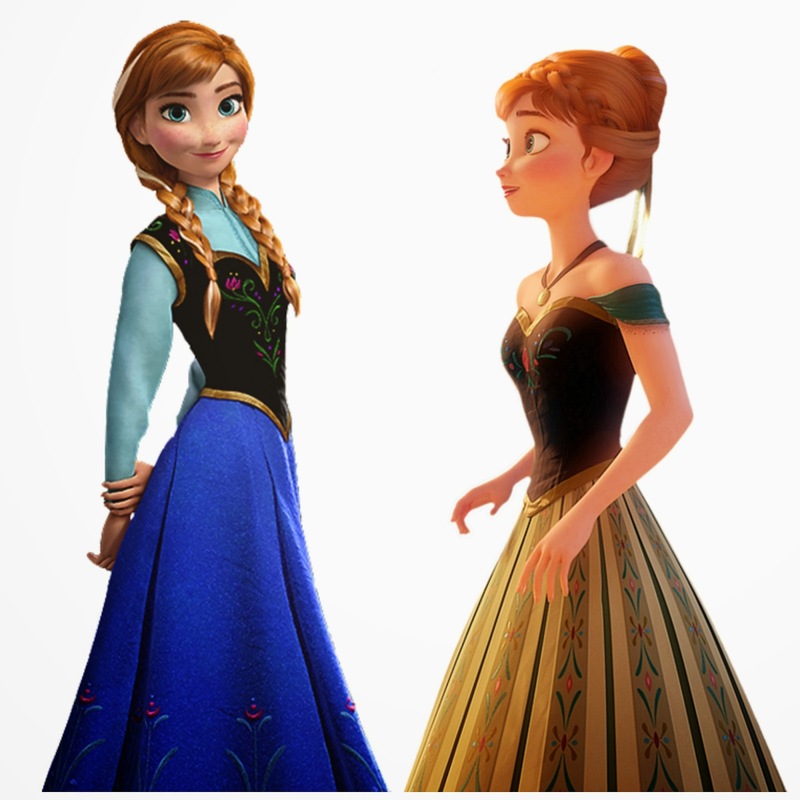 So it's not an exact costume, it's more inspired by Anna's clothing and the jewel tones of the movie. It's more like the green dress she wears to the coronation. 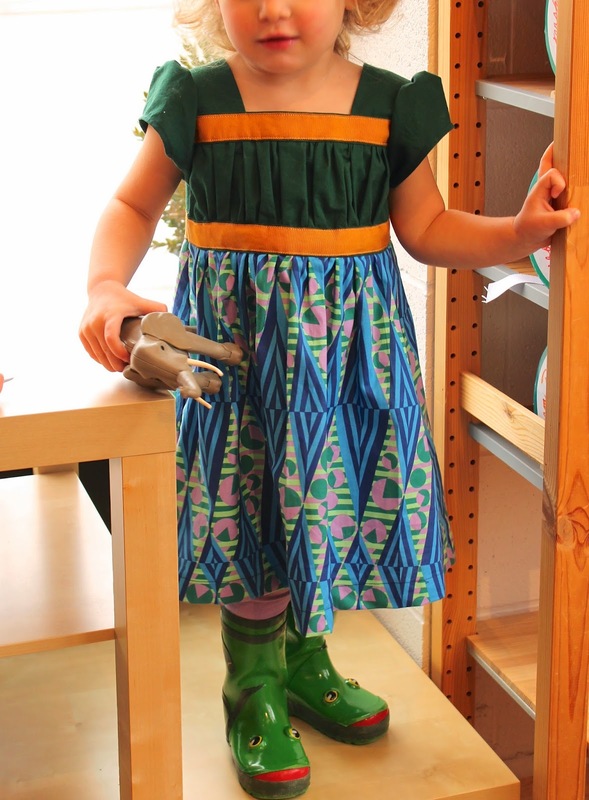 I stuck to the deep green on the bodice and added gold grosgrain ribbon, which is what really makes this dress feel like hers. At Sewn Studio, we recently got Amy Butler's new Hapi collection and this print caught my eye right away. It's so interesting and unique and this color way reminds me very much like Frozen. I liked that it's linear elements could go vertically across the skirt and feel a little bit like Anna's gorgeous green pleats, without being that formal. 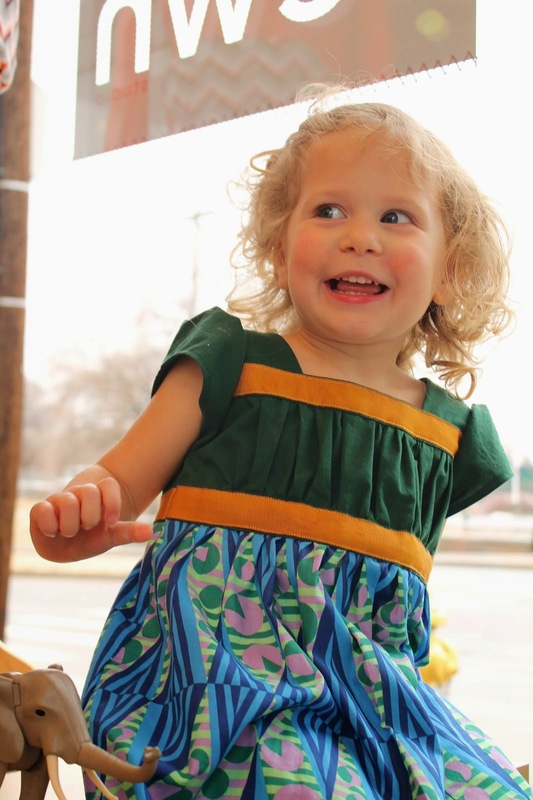 Elsie likes both of the frozen sisters equally, but now she is begging for a Queen Elsa dress, of course. I'm excited to try to make an "every day" version of that dress next! The pattern is the brand-spankin-new Garden Party Dress and Blouse from Oliver & S. I was very excited to get this pattern in advance to try it out, and it didn't disappoint! The way the bodice comes together is so clear and clever. It also makes gathering pretty painless, which is probably my least favorite thing to do in garment clothing. Have you discovered the dental floss trick yet? Instead of just sewing a row or two of gathering stitches, you lay out a length of floss and zig zag over it. It gathers up so much easier. It's the only way I do it nowadays. 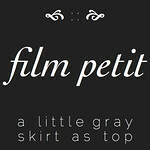 I can't wait to try a sleeveless blouse version of this pattern for spring/summer too. For more inspiration, check out Kristin and Gail's super pretty floral versions. Stellar as usual from those two. Also, thanks to Sewn Studio for letting me take pictures among the pretty bolts on a gray day. I moved Elsie up to a 3t in Oliver & S for the first time and I'm glad I did. It's not too big, but roomy enough that I know it will last all summer. I'm sure we'll still be singing about building snowmen come July!